We celebrate composer Leonard Bernstein’s centennial with a sparkling new production of Candide. Why not order a delicious homemade picnic from Boycott Farm Shop, to enjoy before the opera? No fuss, it will be waiting for you when you arrive at Stowe. This award winning farm shop is situated just down the road and is renowned for its quality home produced food. Take a look at their website and be inspired. Picnic menus will range from £12.50 to £20 per head, details of which will be sent out with tickets. Fast-paced, funny, and philosophical, this Tony award-winning Broadway smash is now considered an operatic masterpiece. Based on the famous novella by Voltaire, the naïve Candide sets off to explore the world, beset by an endless series of comedic disasters. With musical highlights including “Glitter and Be Gay” and “Make Our Garden Grow,” and one of the best overtures ever composed for a Broadway musical, Candide leaves audiences humming hit tunes and affirms that the path to happiness is seldom straight. 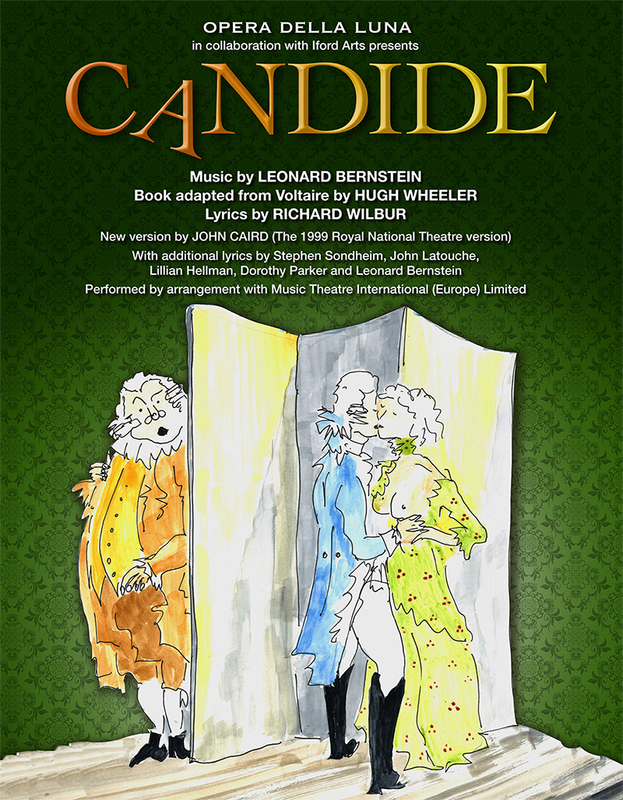 Candide is a co-production with Iford Arts and comes to Stowe direct from Iford, via the Cheltenham Festival. A performance of Candide is a huge undertaking as the story is told over a wide canvas as the story moves from Westphalia, to Paris, Portugal, the New World, and nally Venice. Opera della Luna is thrilled to have the chance of joining with Iford Arts in staging this masterpiece, and to add Bernstein’s terrific operetta to our repertory. Don’t miss it! 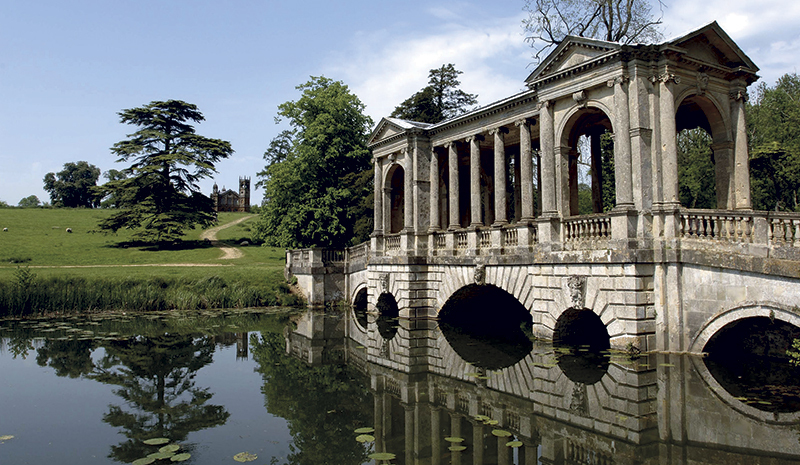 Stowe House is one of Britain’s finest eighteenth century houses. It is an architectural masterpiece on an immense and palatial scale which has inspired, and contains the work of, a number of leading eighteenth-century designers - notably Sir John Vanbrugh, Robert Adam, James Gibbs, William Kent and Sir John Soane. It sits in magnificent parkland now owned by the National Trust. With over 40 historic temples and monuments, each with their own story, its gardens incorporate history, nature and beauty in majestic surroundings. The beautiful nearby grounds will be open for picnics 1 and a half hours before the performance.